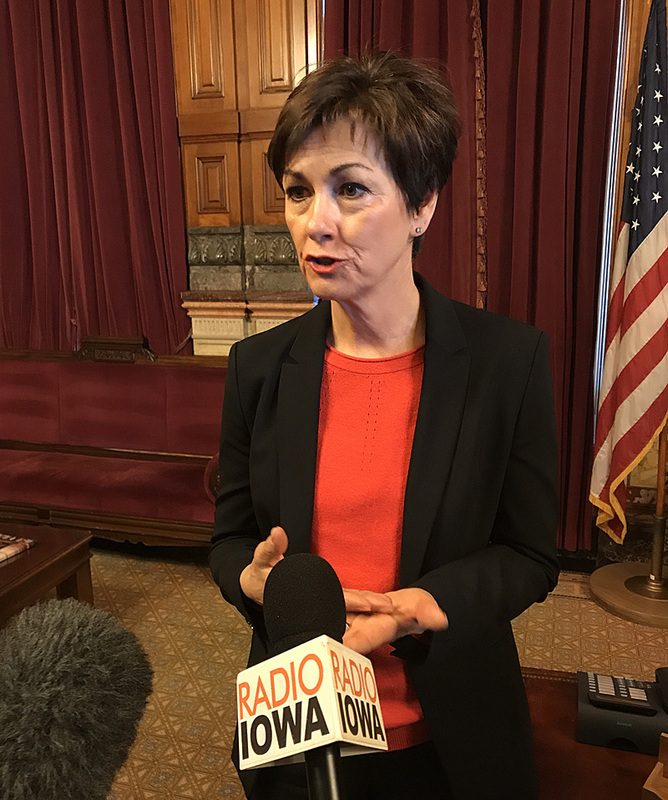 Governor Kim Reynolds says the state is offering assistance to communities impacted by Thursday’s massive tornado outbreak. Reynolds says the good news is that no one died in the tornadoes which hit Bondurant, Marshalltown, Pella and other communities. 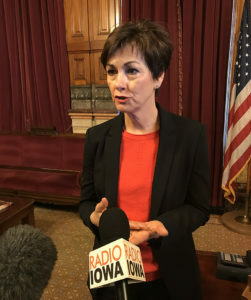 “It’s absolutely amazing that there was not loss of life,” Reynolds says, “and so we can be just so, so grateful for that.” State rescue teams were sent to Pella and Marshalltown, and the governor issued a disaster proclamation for Marshall County. “That allows us to provide resources or provide a waiver to extend driving hours so Alliant could get poles into the community. Between Marshalltown and Pella there’s about 10,000 that were out of power — so that allowed them to continue working throughout the night,” according to Reynolds. Reynolds plans to tour the damaged areas this morning, beginning in Bondurant and then Pella and Marshalltown.